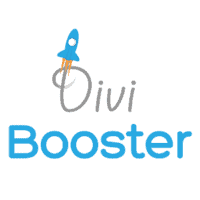 Divi Booster Review: Is It Worth It Or Not? Read moreDivi Booster Review: Is It Worth It Or Not? 25+ Best Christmas WordPress Deals 2018 – Huge Savings! 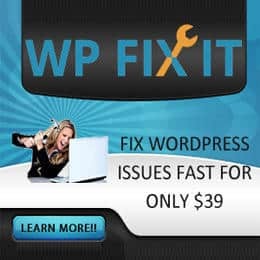 Read more25+ Best Christmas WordPress Deals 2018 – Huge Savings!